Go, Enjoy, Learn, and Share…There is no reason we should be standing still. 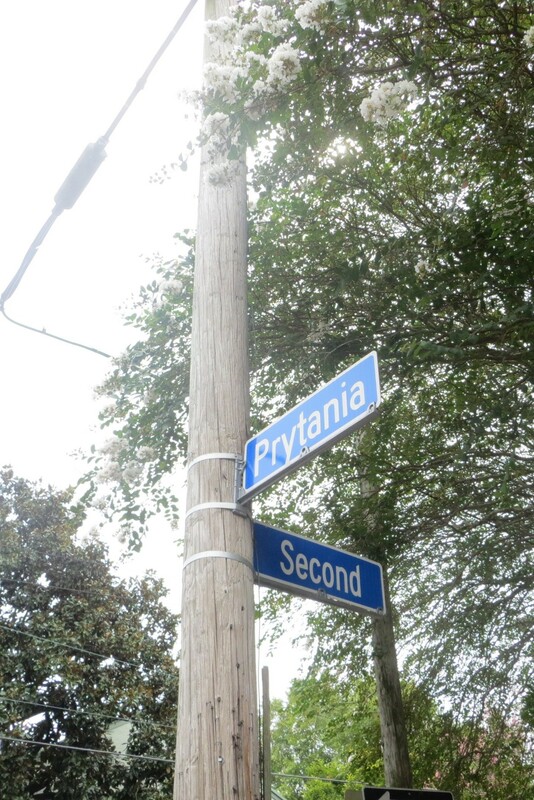 The most outstanding neighborhood in New Orleans is the Garden District. It is a collection of mansions of various styles specially built for the Americans in the 1800’s so they did not had to live close to those of European decent who majorly concentrated in the French Quarter area. Time Square is freedom, it is noise, it is life! But It is Not That Great! Why is The Brooklyn Bridge So Famous and Important? © Gabriela Serrano, Unauthorized use and/or duplication of this material without express and written permission from this site’s author is strictly prohibited.